After dropping “Juugged” not too long ago, JasijahX returns with another trXp-inspired tune produced by Trell Got Wings. 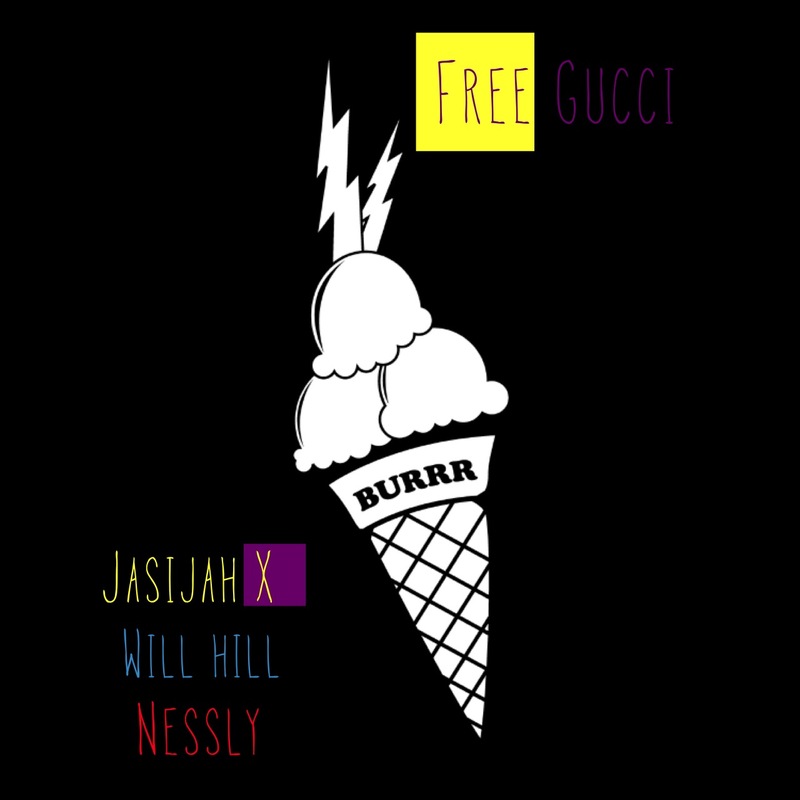 Listen to “Free Gucci” below, which features his recent collaborators, Will Hill and Nessly. Be on the look out for Jasijah to drop POPPA this spring. JasijahX and Will Hill on another trap beat? Take note of the versatility. Nessly with the fire hook as always + a slight verse this time.